Two in five babies exposed to Epilim, Episenta and Epiva (the brand names for sodium valproate) will go on to have learning disabilities, but two third of parents are unaware of the link. About 20,000 children have been affected by valproate medications since the 1970s and a toolkit was introduced in February last year to improve patient information. A survey conducted over the past month revealed 68 per cent of the 475 polled currently taking the drug had not received any materials from the toolkit - which includes printed warnings in GP surgeries. The survey was commissioned by Epilepsy Action, Epilepsy Society and Young Epilepsy. 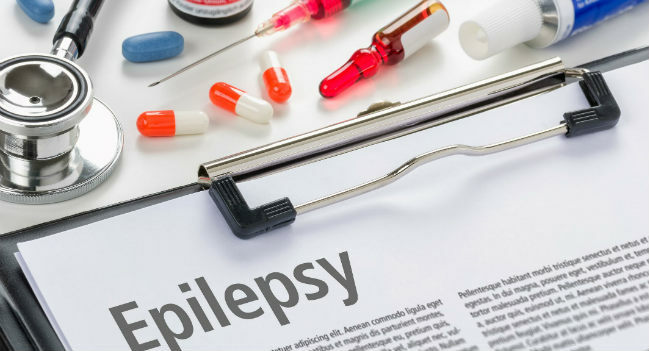 People with learning disabilities are statistically more likely to have epilepsy than the general population. Philip Lee, chief executive at Epilepsy Action, said: "It is vital that women with epilepsy get the right information about their care and treatment to ensure a healthy pregnancy and minimise the risks associated with sodium valproate." "Yet these figures suggest that information is not filtering down to women and that conversations about the potential risks are not always happening." "Discussions with a health professional about these risks should be a mandatory part of care for all women with epilepsy so they can make informed choices, ideally before they conceive." The charities advise women taking sodium valproate not to change medicines or dosage without speaking to their doctor.